John B. Peace combines an accountant’s pragmatic approach with an attorney’s problem-solving skills to help clients plan for the future success of their families and businesses. With legal expertise accumulated over four decades as an estate planning attorney, John assesses each client’s goals to create effective strategies to maximize and preserve the value of their assets. John’s practice includes all facets of estate planning, from drafting and implementing family partnerships to assisting executors in the administration of estates and wills. He leverages his accounting and legal knowledge to minimize or eliminate taxes while ensuring his clients’ desires for the distribution of their assets takes place. In addition to estate planning and wealth preservation, John uses his tax law expertise to help clients in other aspects of their businesses, including business organization and structures. John’s passion for both accounting and law has been evident throughout his career. 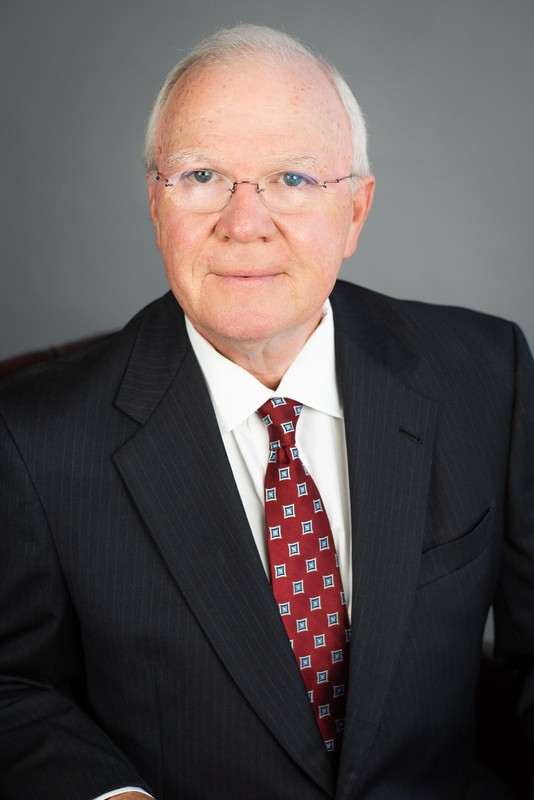 He served as president of the Arkansas State Board of Public Accountancy and chair of the National Association of State Boards of Accountancy as well as chair of the Arkansas Bar Association’s Taxation Section. He is also a fellow with the American College of Trust and Estate Counsel. John and his wife, Pamela, have three children—Amy, Bethany and Michael—and four grandchildren. He is a licensed pilot and enjoys playing golf and traveling. John has served as a discussion leader for many tax programs sponsored by Arkansas Society of CPAs. While attending the University Of Arkansas Bowen School Of Law, he was the associate editor of the Arkansas Law Review.